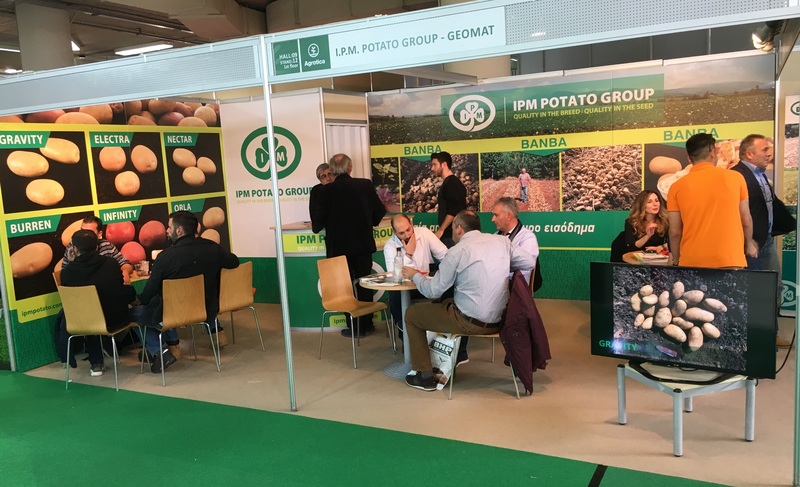 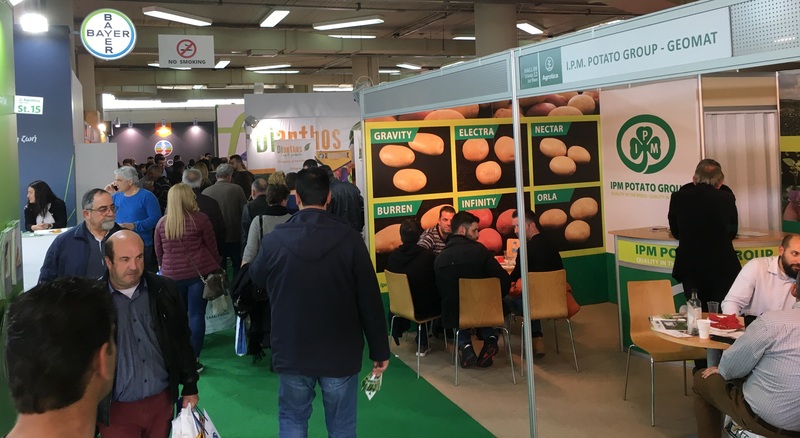 In February 2018, IPM and its Greek distributor Geomat exhibited at the impressive Agrotika event in Thessaloniki. 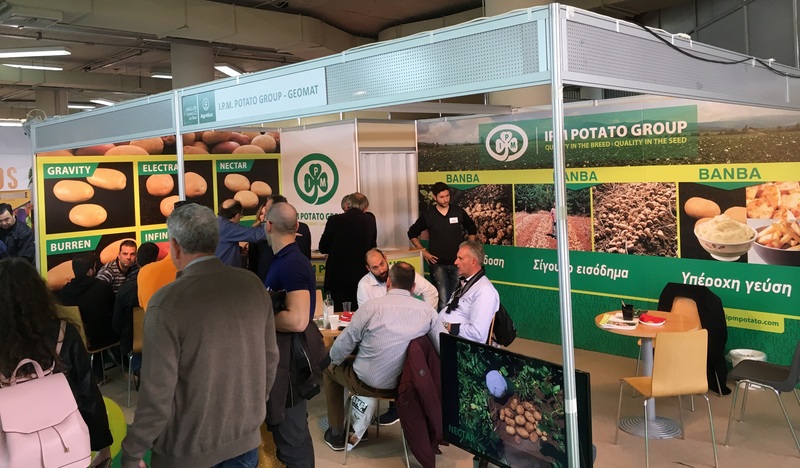 The event was very well attended with growers from all parts of Greece and good meetings and discussions were held over the days. 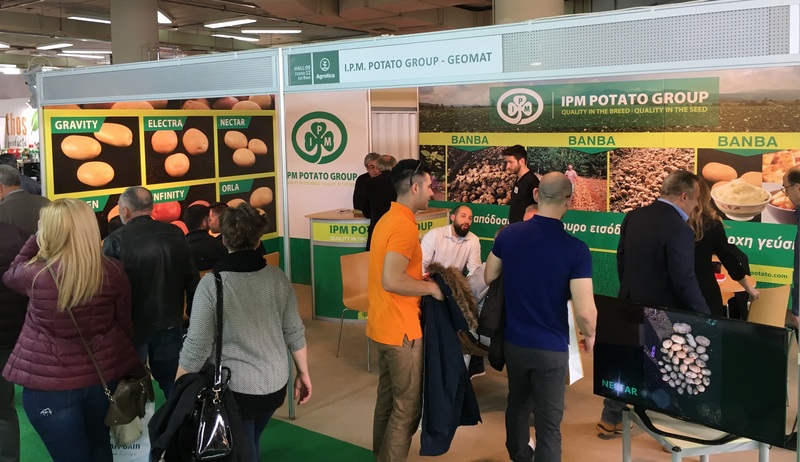 ← IPM Variety Exhibition Days were a huge success!